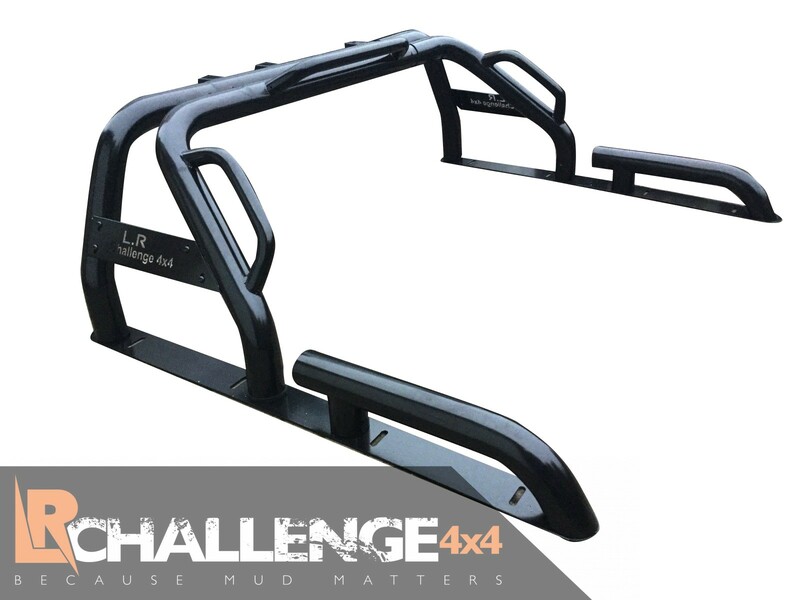 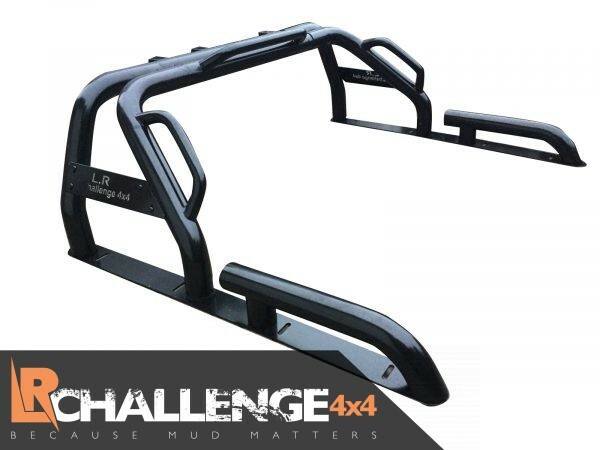 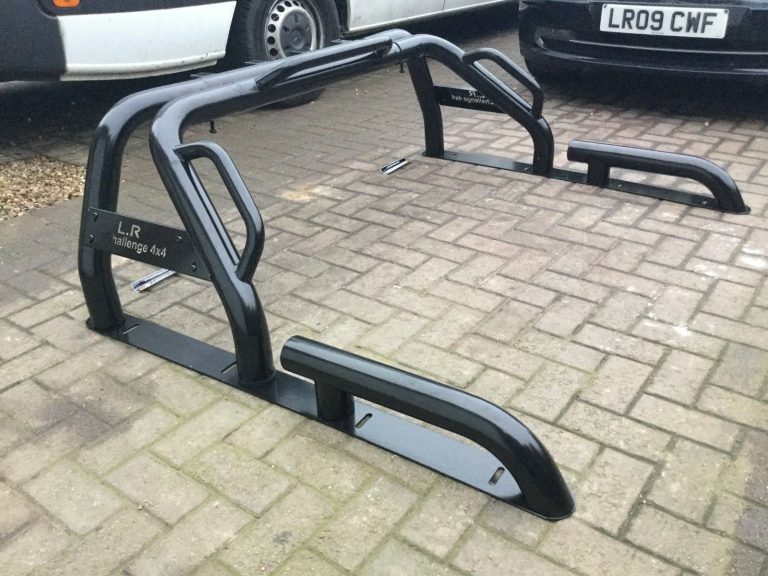 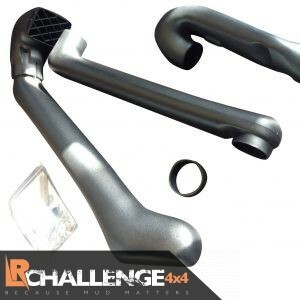 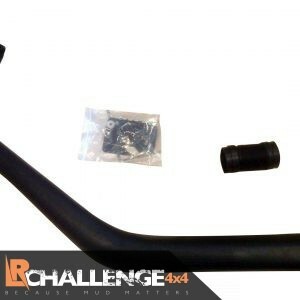 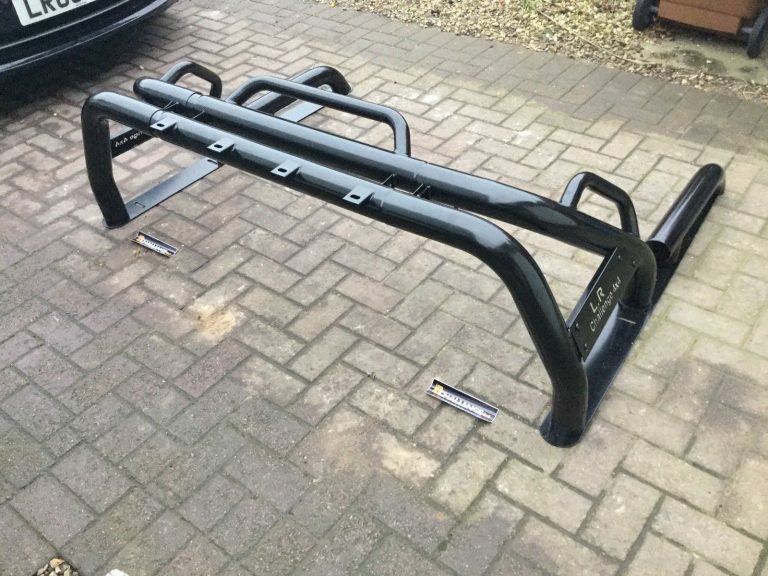 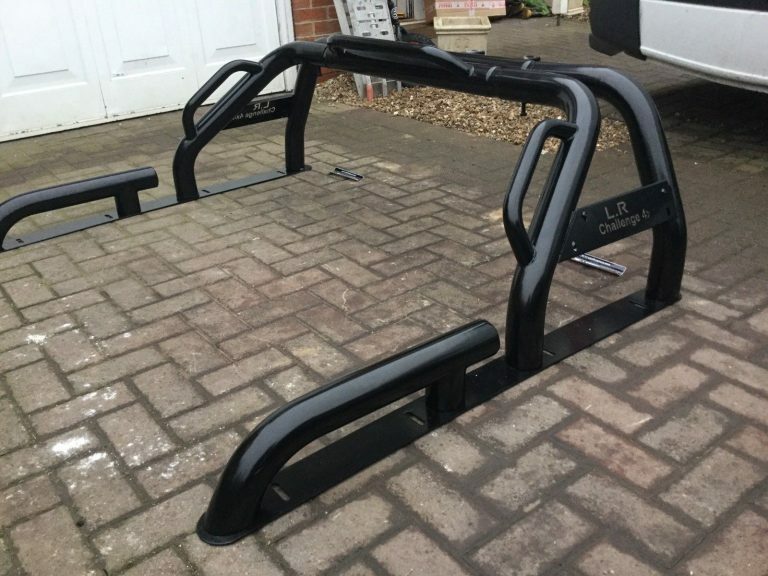 LR Challenge 4×4 are proud to offer our Universal Pick Up Roll Bar. 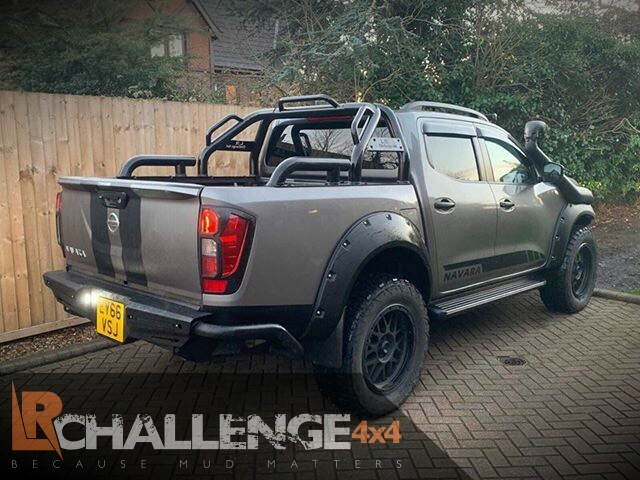 With Light Mounts For fitting to pickups like Navara, Hilux, Ranger, D-max, L200 ect. 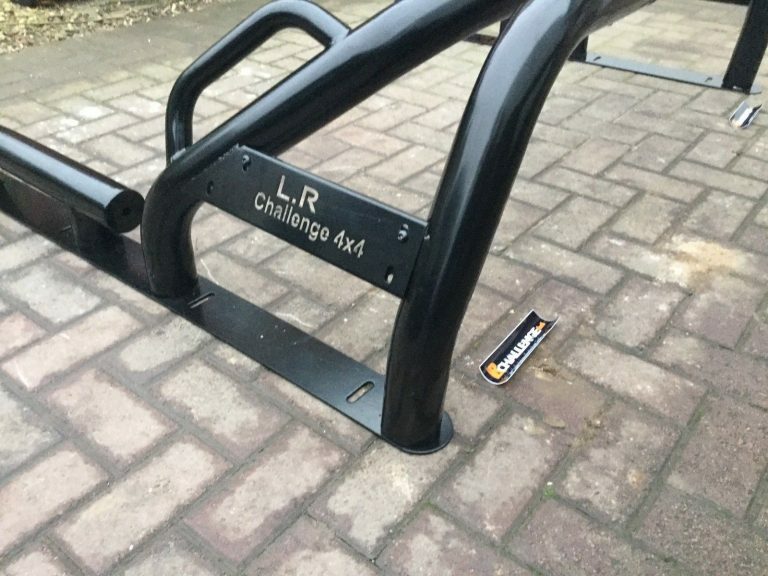 Universal fitting with adjustment so designed to fit all 4×4 pick trucks. 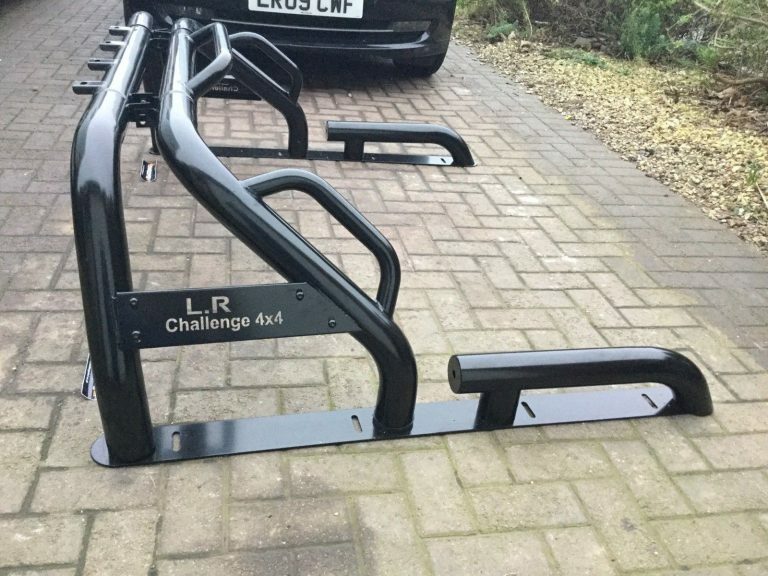 Designed for usability and style, please NOTE on one photo, this is from a customer, the CB Mount he custom made this isn’t included. 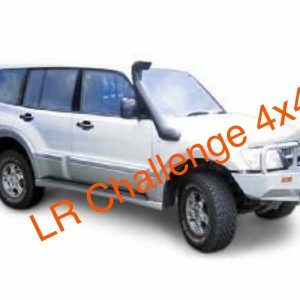 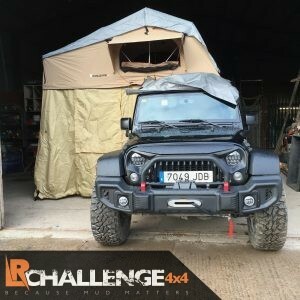 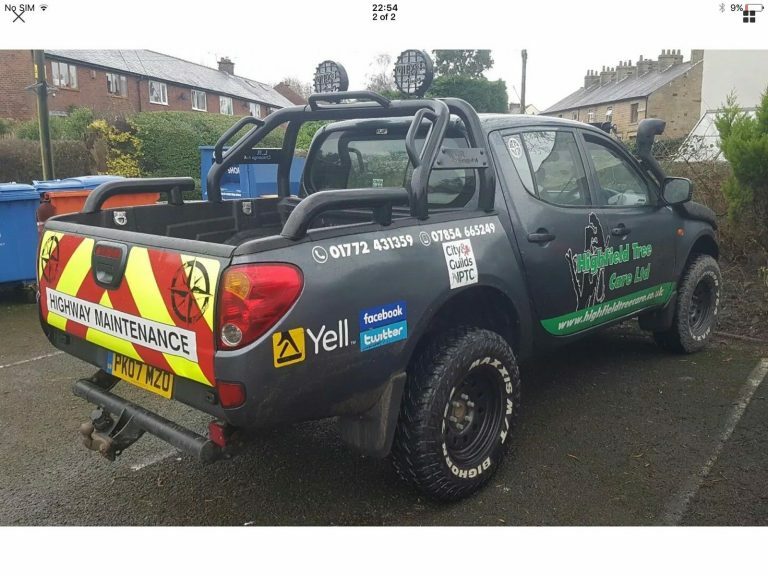 it with come with the standard LR Challenge 4×4 panel. 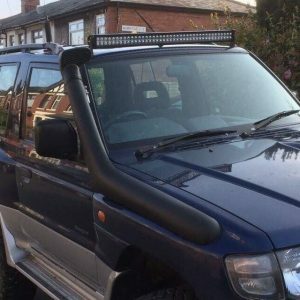 last photo of the LED light bar this is 44” Led light bar, please ask as we also have these to fit too.